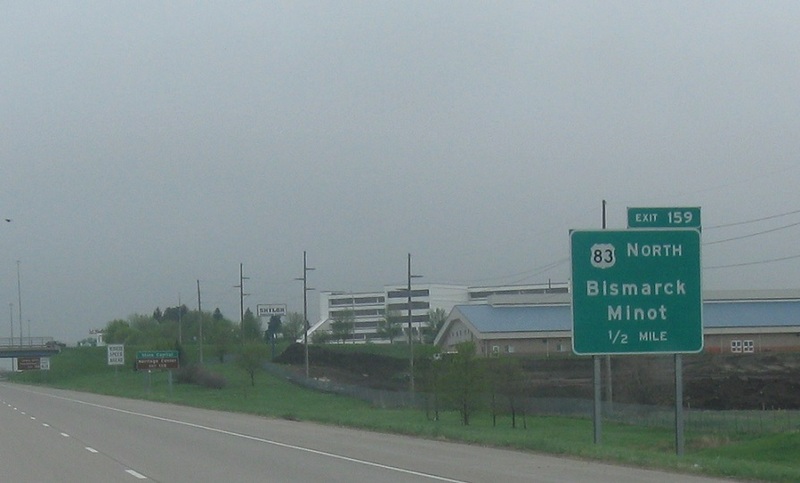 Reassurance shield after the Bismarck Expressway exit. A mile or so later, US-83 will split to head north. 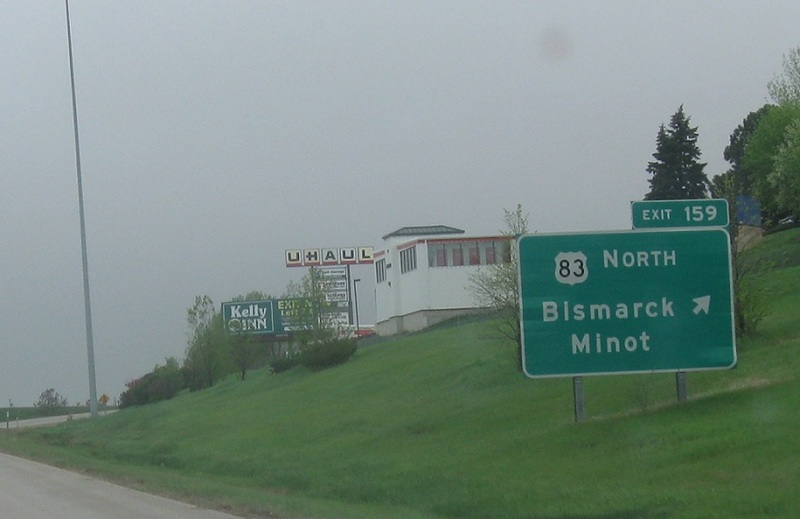 Exit for US-83 north towards Minot. 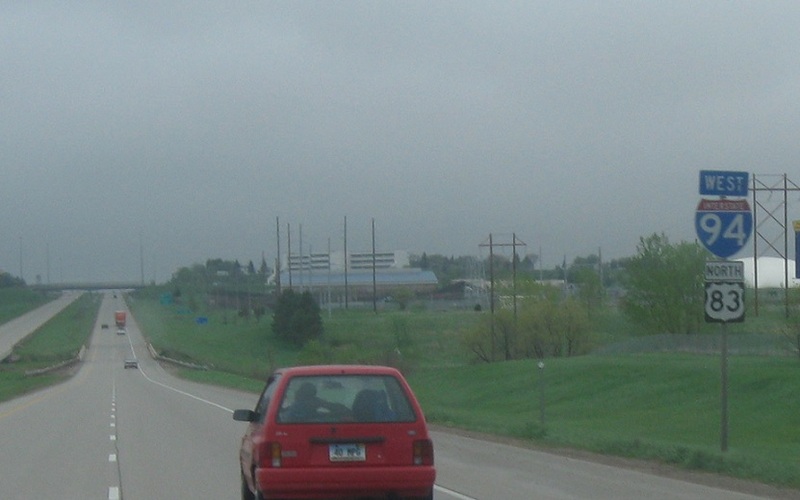 North Dakota 1804 also interchanges here, following 83 north towards Washburn and heading south on its own into downtown Bismarck.